A classic at its best! Comfort, design, and consummate craftsmanship all go hand in hand on the BIRKENSTOCK Saunders, an elegant lace-up low shoe. The understated form is accentuated by the use of high-quality napa leather (or patent leather), with comfort paramount on this model. The expert craftsmanship is reflected in both appearance and functionality. This Derby shoe features a full leather lining, with the non-slip and highly flexible rubber sole guaranteeing a soft step. Thanks to the four-hole lacing section, the shoe can be adapted to the shape of the wearer’s feet. 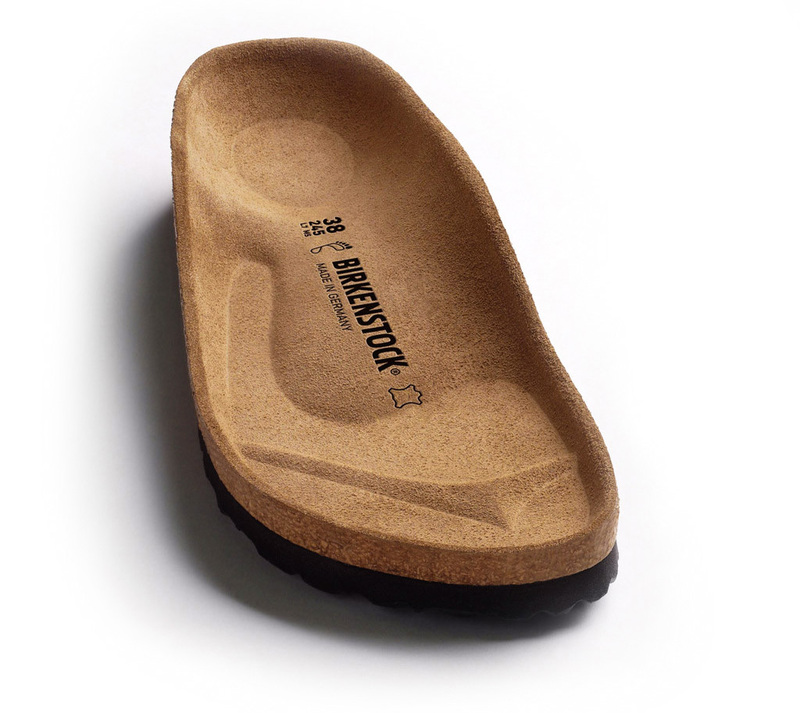 It goes without saying that it comes with the anatomically shaped, removable original BIRKENSTOCK cork-latex footbed, ensuring unbeatable wearer comfort. But it is also suitable for use with the wearer’s own personal insoles. The BIRKENSTOCK Saunders is a shoe that gives years of pleasure and that can be combined with many different outfits.